AirDrop is an amazing service that allows you to transfer your files and media more securely and conveniently. Basically, AirDrop is an ad-hoc service that lets you transfer your data over Wi-Fi and Bluetooth. In other words, if you have AirDrop in your iPhone, you can send files to another iPhone or Mac without using a mail or an external memory. It sounds good, right? Today, we will express you how you can get this service on the older models of iPhone and iPad like iPhone 4, 4s and iPad 3 and 2. The AirDrop feature was introduced in iOS 7 and OS X 10.7. All the devices which run these OS can efficiently operate the AirDrop feature. However, Apple doesn’t provide support for this feature for the older models of iPhone and iPad. 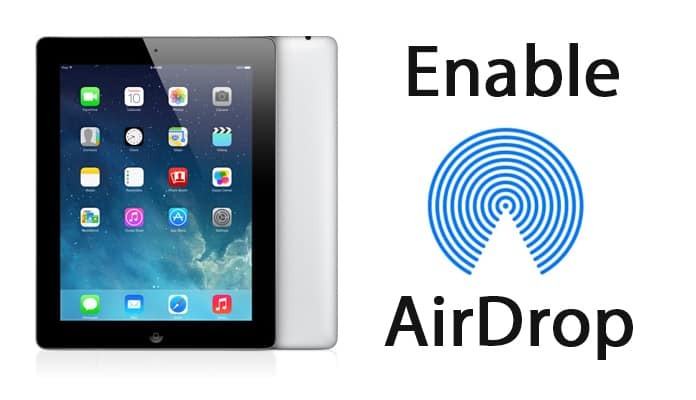 So what to do if you need to enable Airdrop on iPad 2, iPad 3, iPhone 4 and iPhone 4S? We will assist you today. First of all, you will need to know that Airdrop is a system service and Apple doesn’t allow you to install it on your older iPhones manually. The reason is AirDrop is not officially available on these older iPhones and iPads models. So you will have to use a third party source as well as jailbreak your device. Today, you can get thousands of tweaks and their updates from the internet easily. You can install any software or third party app easily. All you need is jailbreaking your device and install the service. Just like that, you can jailbreak your iPhone to enable Airdrop on iPad 2, iPad 3 or iPhone 4/4S. Before starting the process, keep in mind that this is a non-compatible method and it is not supported by the official resources of Apple. Step 1: Initially, open the Cydia Impactor on your system and open the Manage tab. Step 3: Now you can search for a tweak named AirDrop Enabler on the software. Step 4: Here you will only have to install it and reboot the device. Step 5: Once rebooted, you will have AirDrop installed on your device. 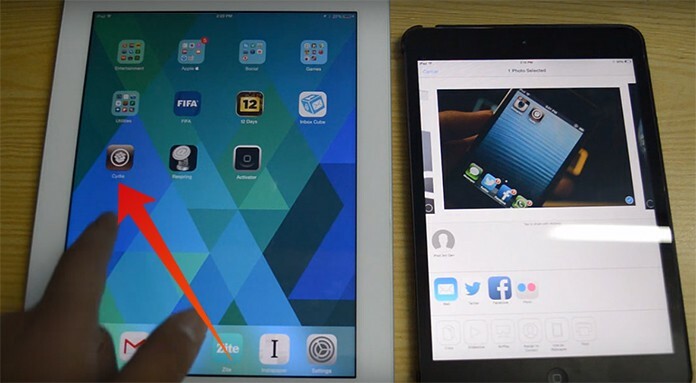 This is a straightforward method of getting AirDrop on iPhone 4s, iPhone 4, iPad 2 and iPad 3. Keep in mind that you can only install AirDrop on your device if you have iOS 7.x running on your device. If you haven’t updated the iOS and running an older version, you won’t be able to install AirDrop on your iPhone 4, iPad 2 and iPad 3. There are different tweaks available on the internet which you can use to add resources and services on your device. Similarly, you can add AirDrop Enabler tweak on your device. Make sure you add the source mentioned above in the Cydia app before trying to get the tweak. The reason is you will only be able to get the tweak if you have added its source. The AirDrop would be installed in the Control Center of your device. So if you want to use it, go to Control Center and access it from there.